After a lengthy beta, VLC for Android is finally stable. 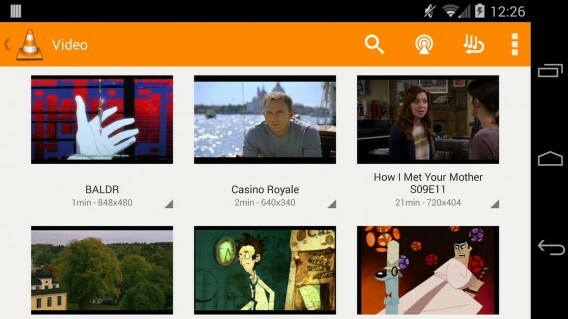 If you’ve been using the beta of VLC for Android there’s nothing new. However, those who don’t have a video player downloaded should definitely give VLC a try. 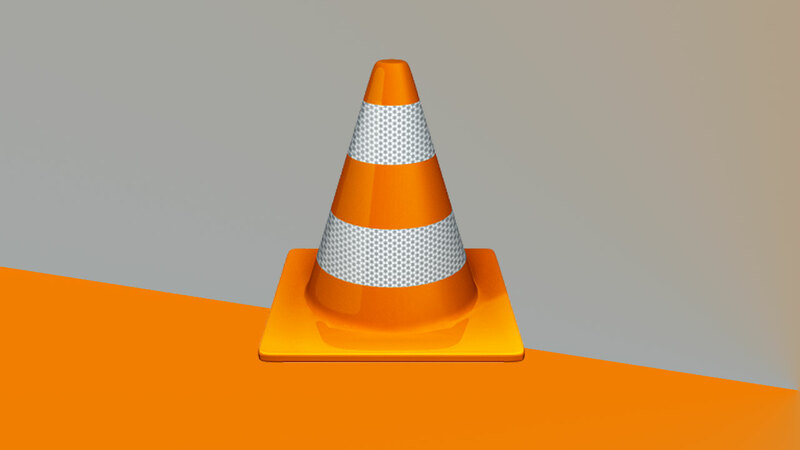 VLC is one of our favorite media players on Mac and PC since it plays just about every audio and video format under the sun. It’s also simple enough for beginners, yet feature packed enough for advanced features like subtitles and video effects. Version 1.0 of VLC fixes a bugs found in the latest version of Android, 5.0 “Lollipop.” VLC for Android is still an early release so it’s not as feature packed as some competitors like MX Player. VLC developer VideoLAN promised to bring Chromecast streaming to the app but it’s not included in this version. Video players are a bit complicated so VLC might not work on your specific device and version of Android. For an alternative, check out the equally excellent MX Player.